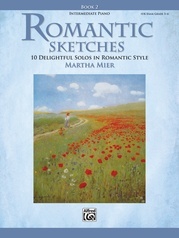 The beautiful melodies of American patriotic songs and folk tunes have been a source of inspiration for many people. 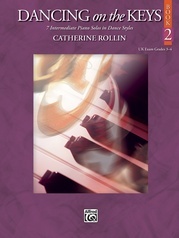 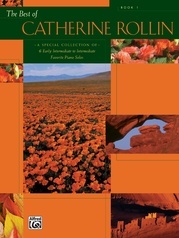 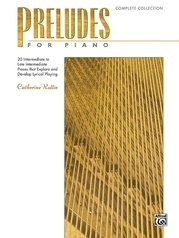 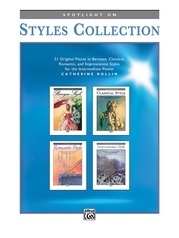 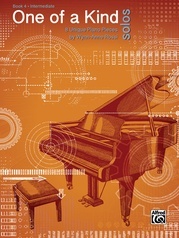 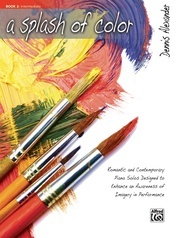 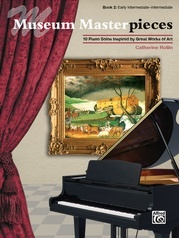 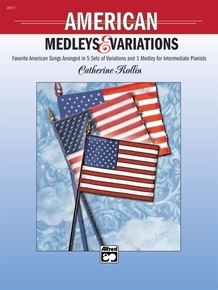 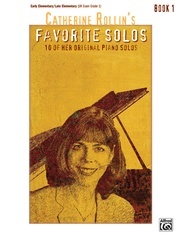 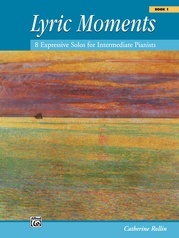 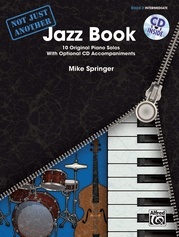 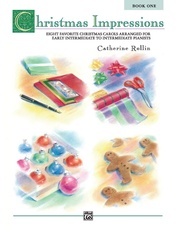 American Medleys and Variations is a unique intermediate-level collection including five sets of variations and one medley based on familiar patriotic melodies. 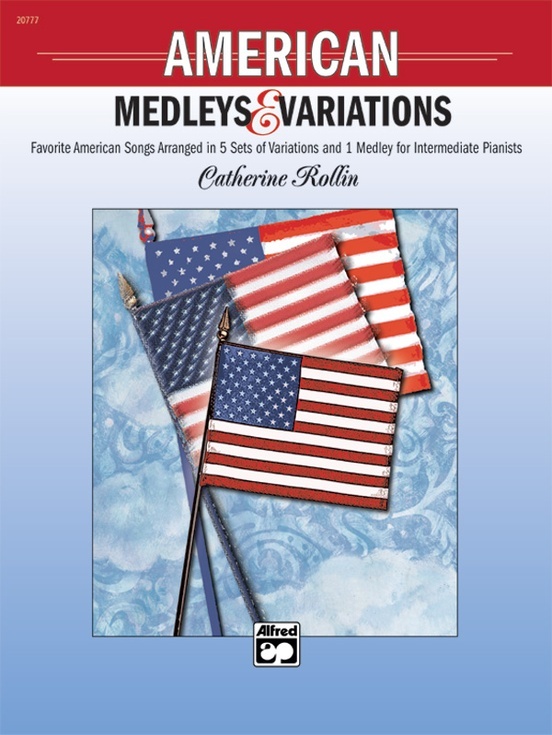 The medley "American Festival" features "The Marine's Hymn," "Stars and Stripes Forever" and "The Caisson Song." 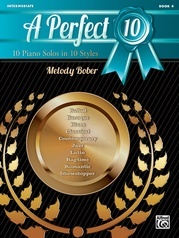 In addition, the variations range from the national anthem to the Broadway tune "You're a Grand Old Flag." 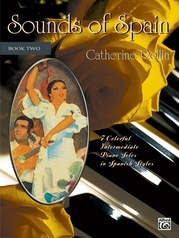 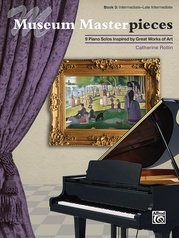 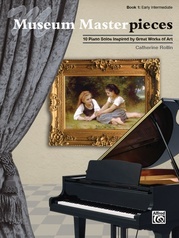 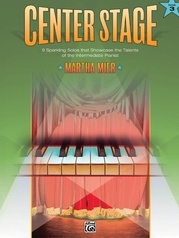 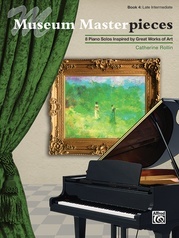 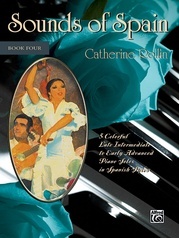 This collection will bring pianists of all ages much pleasure by celebrating our great nation through its beautiful music. 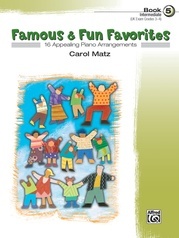 "American Festival," "Yankee Doodle," and "You're a Grand Old Flag" are Federation Festivals 2016-2020 selections.